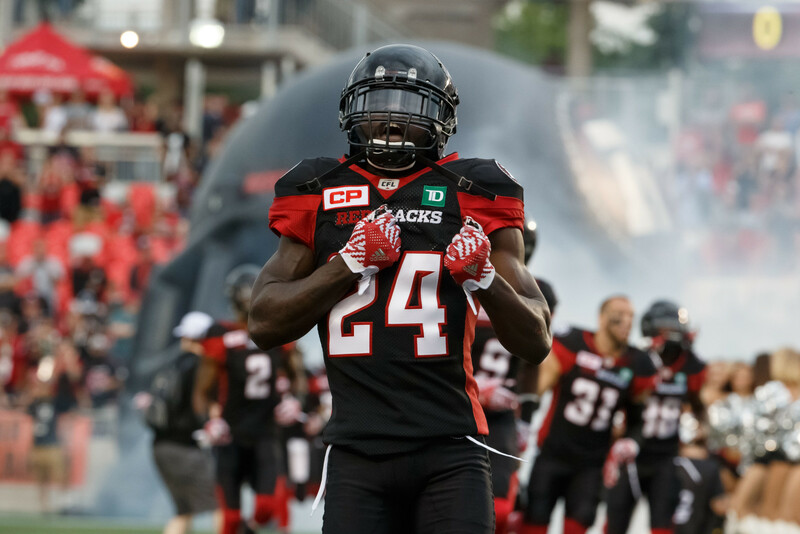 The Ottawa REDBLACKS have signed defensive back Jerrell Gavins to a one-year contract extension, the club announced Monday. 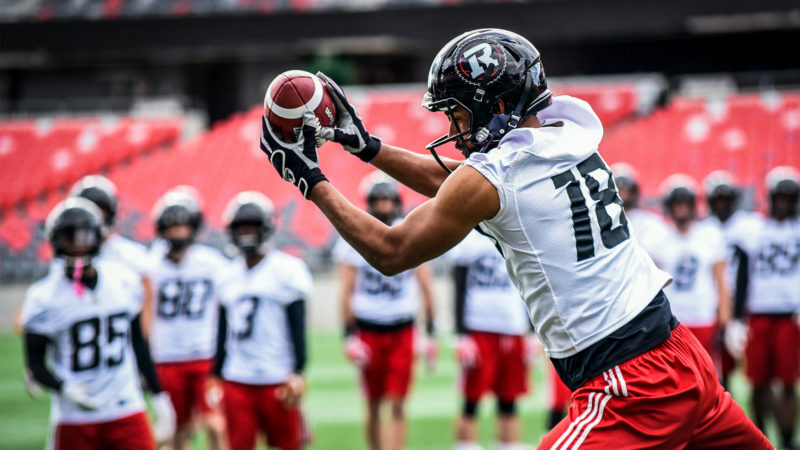 “Jerrell has been an important part of our team since Day 1 and we’re happy to have him back for another season in Ottawa,” said REDBLACKS General Manager Marcel Desjardins. Gavins appeared in 13 games in Ottawa’s Grey Cup-winning 2016 season, recording 32 defensive tackles along the way. 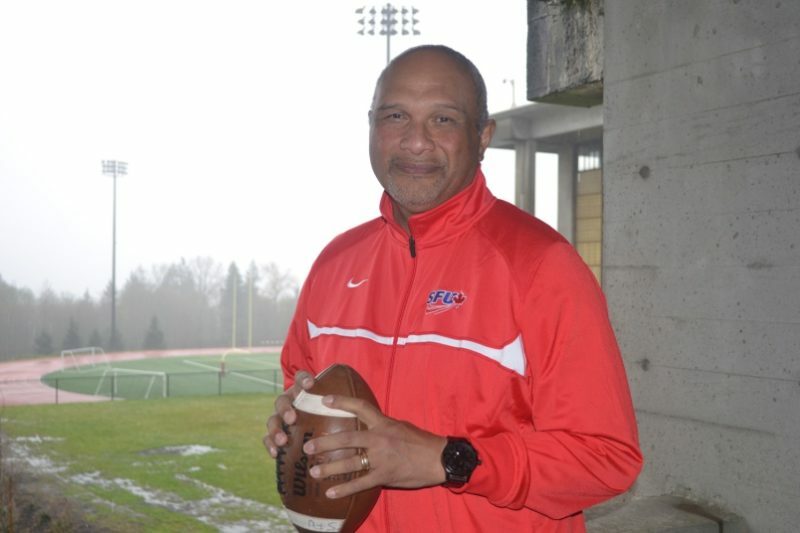 In three seasons with the REDBLACKS, Gavins has 126 tackles and six interceptions in 44 games. “I’m very happy to be back in Ottawa and I’m looking forward to getting back out there in front of RNation,” said Gavins. 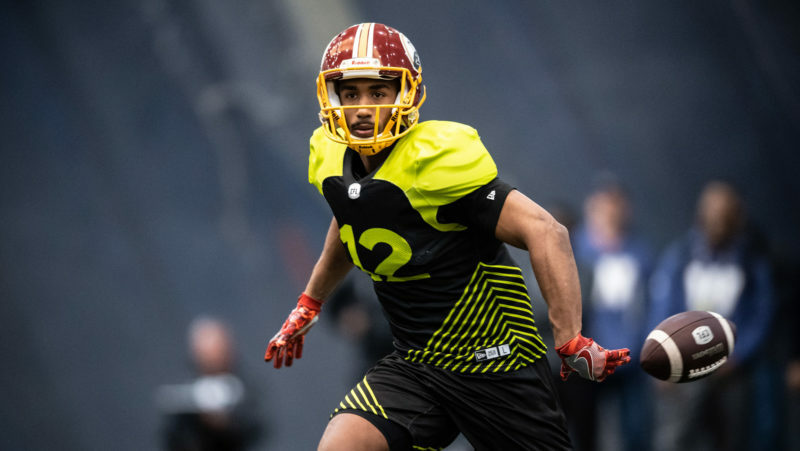 The REDBLACKS have been busy on both sides of the ball in the days leading up to the opening of the CFL’s Free Agency period on Tuesday. On Friday, the club agreed to terms with receiver Greg Ellingson on a new two-year deal.